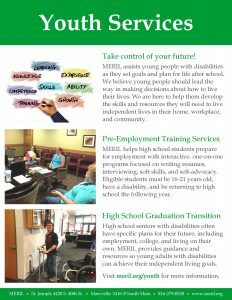 Youth Services – MERIL – Helping People with Disabilities Live Independently! 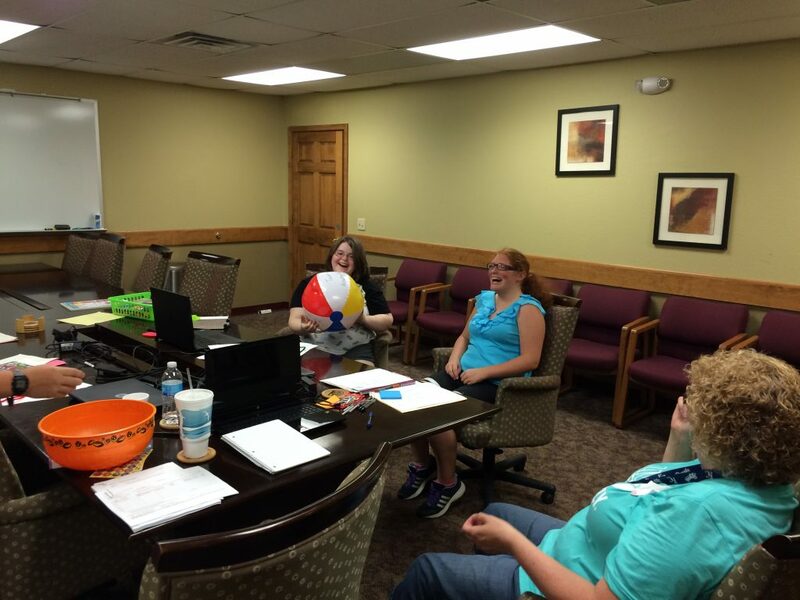 MERIL assists young people with disabilities as they set goals and plan for life after school. We believe young people should lead the way in making decisions about how to live their lives. We are here to help them develop the skills and resources they will need to live independent lives in their home, workplace, and community. 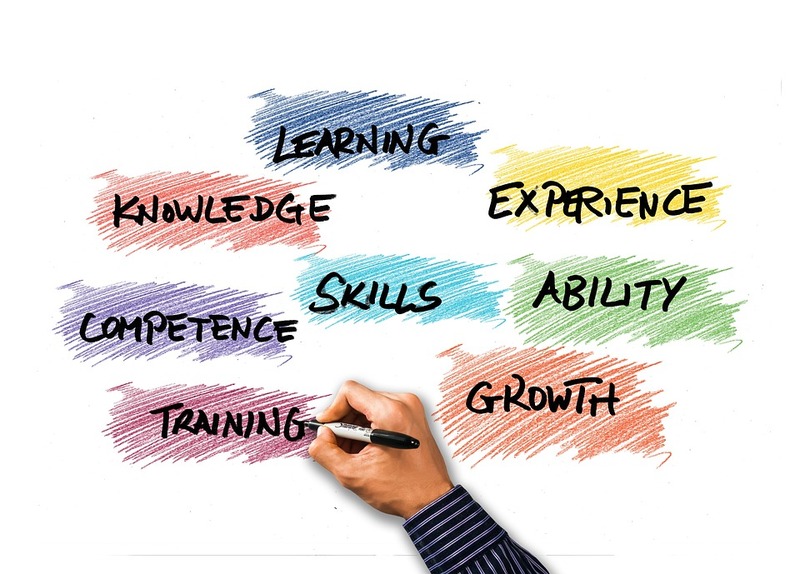 MERIL helps high school students prepare for employment with interactive, one-on-one programs focused on writing resumes, interviewing, soft skills, and self-advocacy. 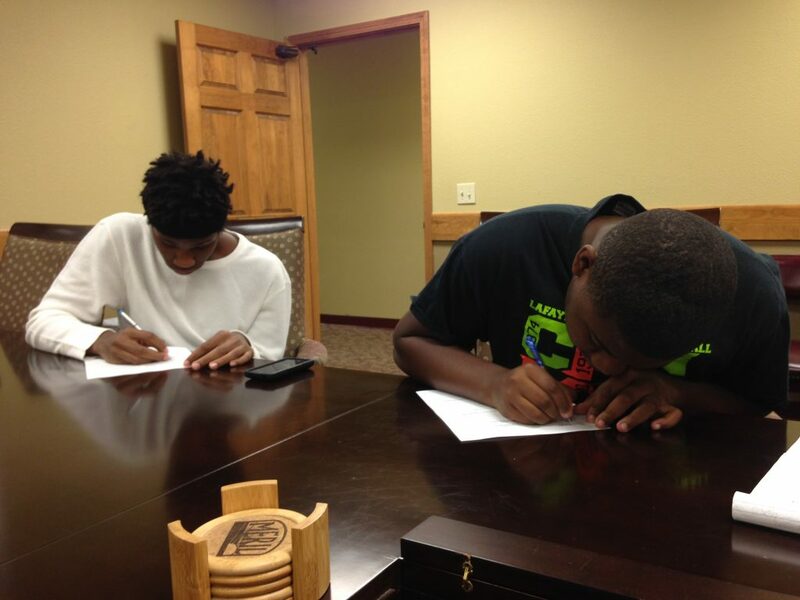 Eligible students must be 16-21 years old, have a disability, and be returning to high school the following year. High school seniors with disabilities often have specific plans for their future, including employment, college, and living on their own. MERIL provides guidance and resources so young adults with disabilities can achieve their independent living goals. In Summer 2017, Lisa Gabriel, MERIL’s Youth Services and Transitions Specialist, coordinated our first Career Exploration summer program for youth with disabilities. The program ran for seven weeks, and featured a weekly workshop often led by a guest presenter. Lynette Saxton, Program Manager for SJC Marketing, led a discussion about the importance of matching your personality traits to your career interests. 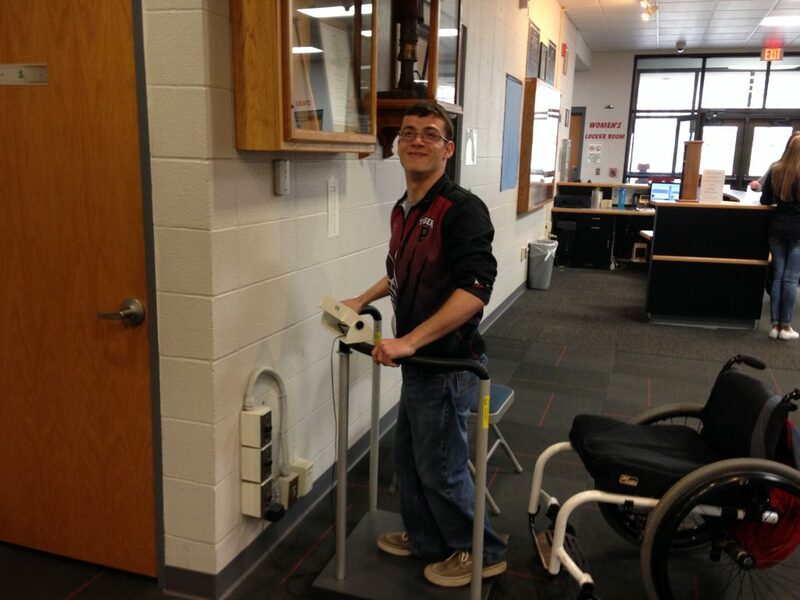 Students also learned skills related to professional interactions and goal setting. Cindy Wells, from the University of Missouri Extension office in St. Joseph, provided tips for online job searching and for successful resume building. Students then completed a mock online job application to practice these skills. MERIL’s Chief Human Resources Officer, Deann Young, conducted a mock job interview with the students, explaining to them what an employer would be looking for and giving them personalized feedback. Beforehand, the students learned how to prepare for an interview, including wearing appropriate attire, researching the company before the interview, and anticipating some common interview questions. Lisa Warner, from the University of Missouri Extension Hook Center, discussed strategies for advocating for yourself and for others in the working world. She also informed students about self-advocating in the Individualized Education Program (IEP) meeting, as well as information about other resources and supports.